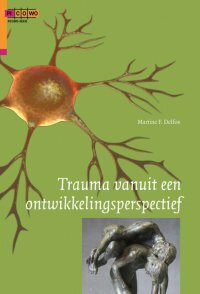 In Developmental Perspective on Trauma Martine Delfos presents a new model on trauma. The effect of traumatic events depends on many factors, biological as well as psychological factors. 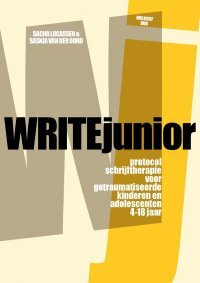 Until now research has mainly focused on the age-related symptoms in psychological well-being in reaction to trauma, a developmental perspective on effect instead of formation. The factor that has not been taken into account yet is the impact of the child developmental stage itself on the perception of traumatic events. 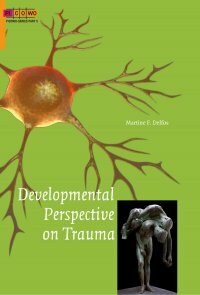 This concerns the way trauma influences the performance of the developmental tasks, a formative developmental perspective. A frame of reference that has developed in adults is often still lacking in children. 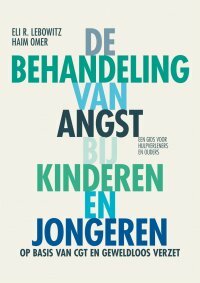 Children will not always be traumatised by the same events as adults, and children can be deeply traumatised by events that adults will not consider traumatising because of their knowledge of the world leading to a more mature perspective. 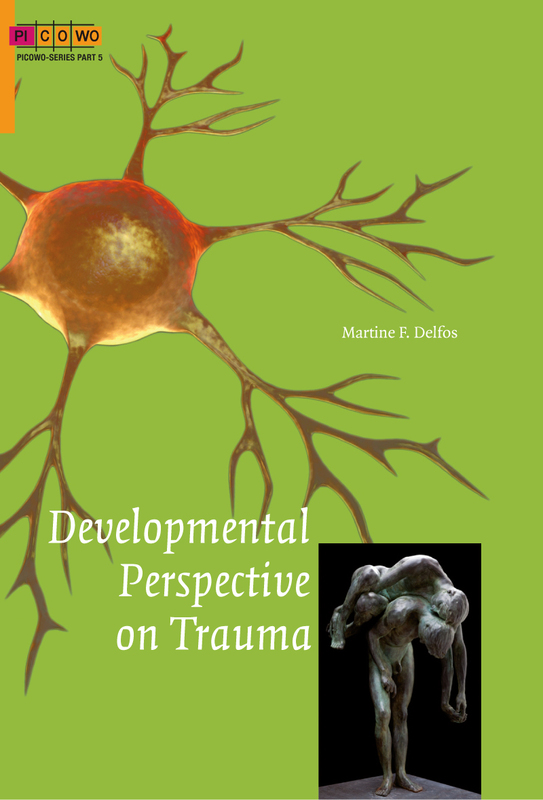 In the model presented, the characteristics of the development with its developmental tasks, the development of the brain with its growing connectivity are applied to traumatic experiences to account for developmental differences in reaction to trauma. The model is applied to different traumatic experiences like sexual abuse and war trauma. A better understanding of the effect of traumatic experiences on children and adolescents is to be expected when the true developmental perspective is taken into account. This book is part 5 in the Picowo series. Dr. Martine Delfos is a bio-psychologist. She is a researcher, a therapist and a teacher. One of her fields is autism, with special attention to differentiating trauma within autistic behavior from autism spectrum disorders. With respect to autism she helps developing autism care in several countries and is visiting professor at the Universidad Central del Ecuador in Quito-Ecuador and also at the International University of Sarajevo in Bosnia-Herzegovina.